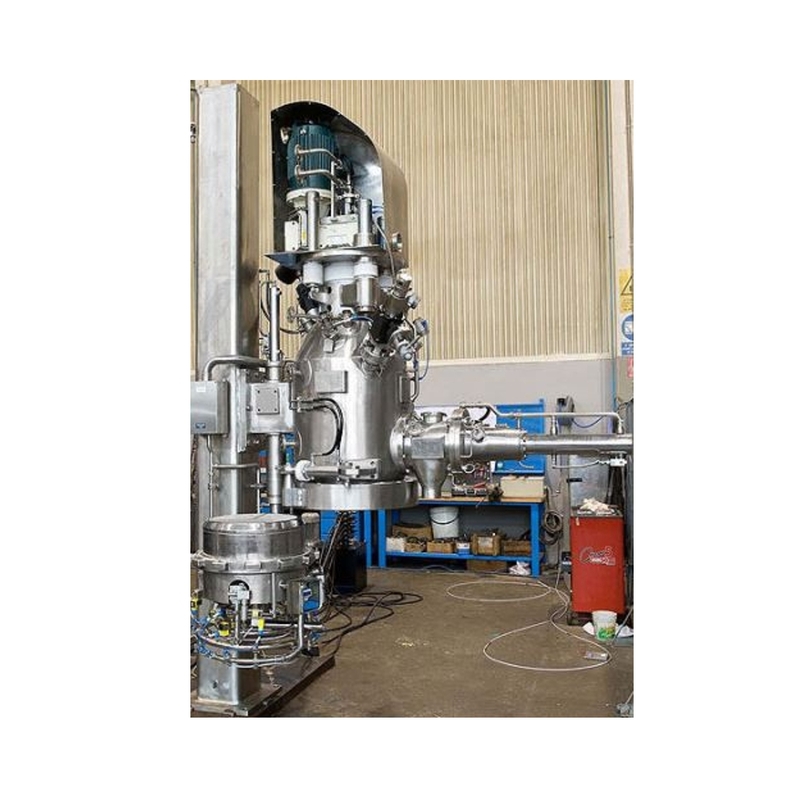 COMBER Pressofiltro steam sterilizable agitated Nutsche filter dryers are designed to maintain full sterility during the entire process, from inerting through slurry feeding and filtration, washing and drying to discharge of the dry product. CIP and SIP provide a very effective, safe and convenient form of sterilization, easy to automate and validate. 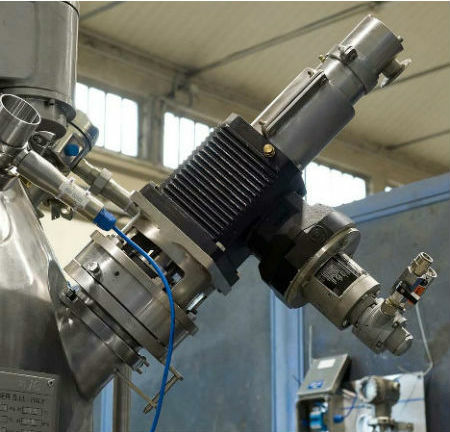 In compliance with cGMP and FDA guidelines, with vessel interior and all associated piping designed to prevent product adherence and to facilitate cleanability, fully drainable for clearance of condensate during the heating process, with aseptic design for flanges, seals, valves etc.